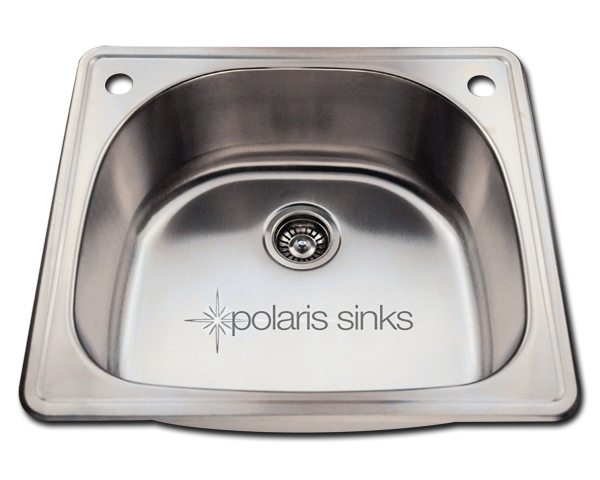 Polaris p1242t Single Bowl Topmount Sink - Michigan Granite, Marble & Quartz countertops at affordable prices! Stainless Steel is the most PoPular choice for today’s kitchens due to its clean look and durability. 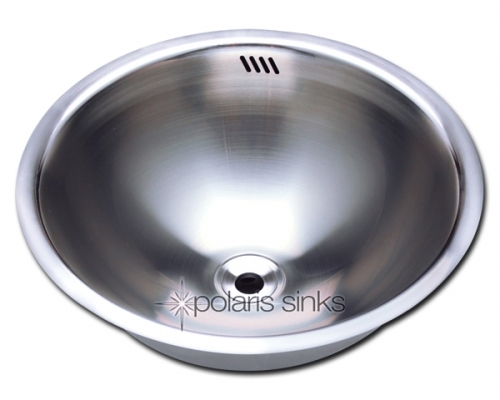 The beautiful brushed satin finish helPs to hide small scratches that may occur over the lifetime of the sink. 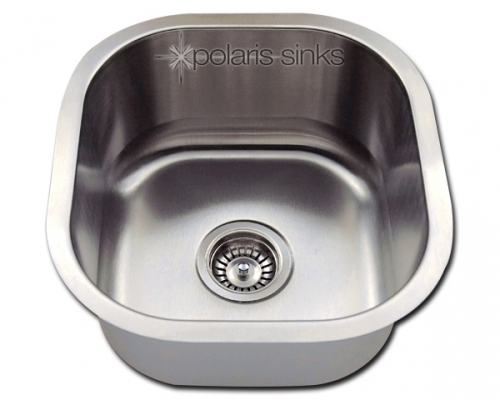 Our Stainless Steel sinks are made from high quality 18 gauge steel. 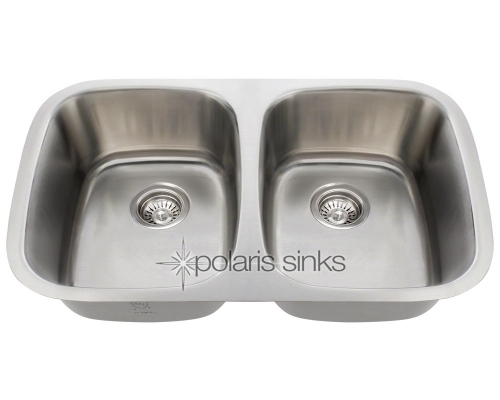 Most models are made of one Piece construction that ensures the sturdiest kitchen sink you will find. Our sinks are made from 304 grade stainless steel that contains 18% chromium and 8-10% nickel and are guaranteed not to rust. Each sink is fully insulated and has a sound dampening pad. 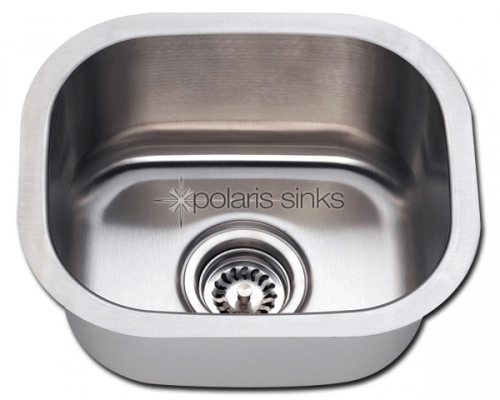 Our stainless steel sinks are backed by a limited lifetime warranty. 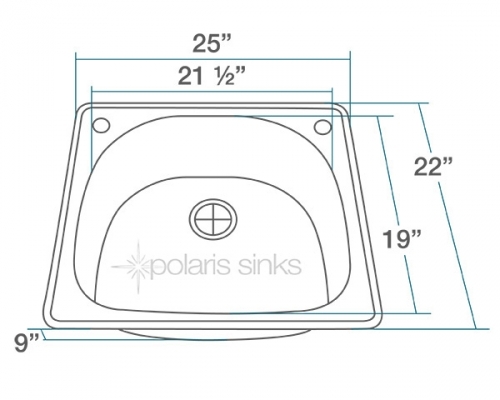 Each sink comes with a cardboard cutout template and mounting hardware.